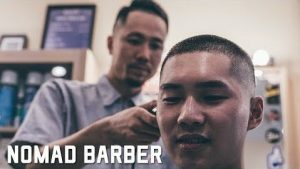 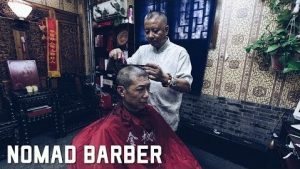 The Nomad Barber interviews Luda the Barber of All City Barbershop (Beijing, China) who talks about the consumer .. 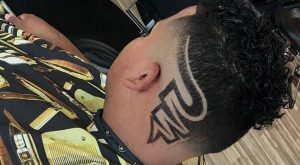 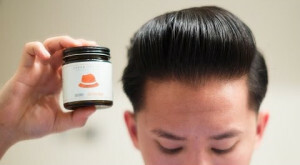 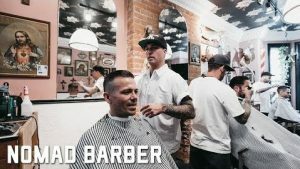 In this - the 35th episode - Miguel Gutierrez shines the spotlight on MINT Barbershop located in Montreal .. 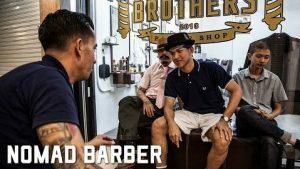 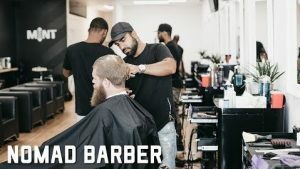 The Nomad Barber interviews Bryan Brock and Brian Cafua, owners of The Fitting Room barbershop in Toronto, .. 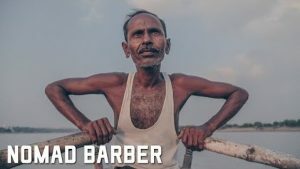 In a brand new series of Nomad Barber videos, Miguel Gutierrez and crew focuses their lens on Mr Tans ..
We love, love, LOVE the Nomad Barber for interviewing Kumar Sharma, a humble barber living in Varanasi .. 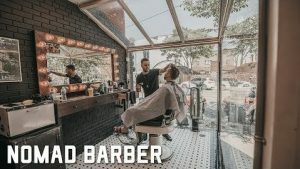 Guy Tang can make ANY location 'pop' with energy... 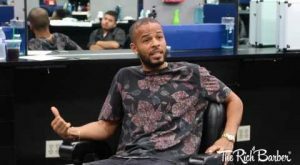 But this time, he's outmatched by as he visits the colorful .. 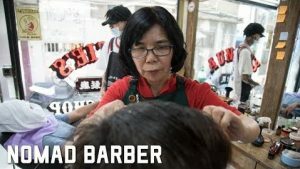 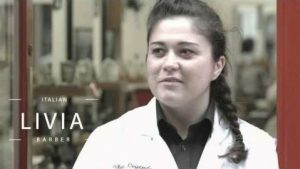 The crew at Nomad Barber continues its Asian travels by interviewing a precious #ladybarber veteran named ..
A word to all "celebrity barbers"... Don't even TRY to call yourself "Legendary" until you put in at least ..
Get into a "Crouching Tiger/Hidden Dragon" mood as Miguel Gutierrez inteviews #barberette Anna at the Doctor .. 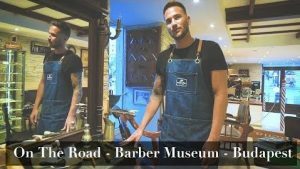 Comments Off on The Nomad Barber is BACK…!!! 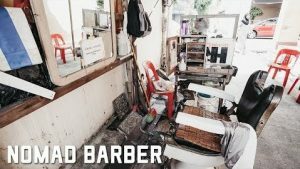 The Nomad Barber is BACK…!!! 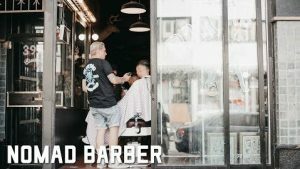 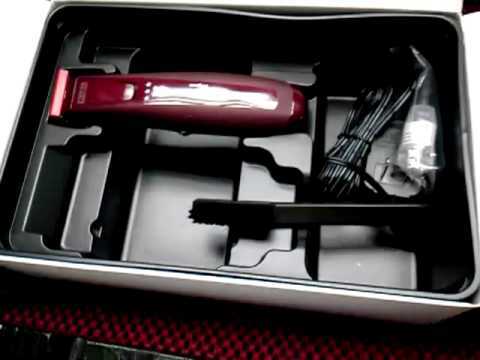 Oh, how we've MISSED the Nomad Barber..!!! 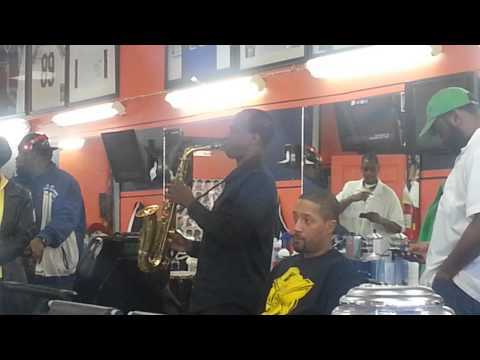 Thank goodness Miguel and crew are kicking off a new 'season', .. 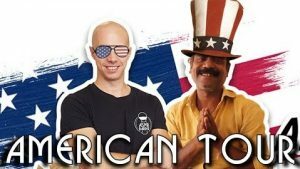 Comments Off on You Can Help Baba the Cosmic Barber Come to America…! 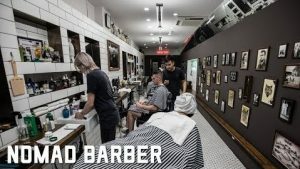 You Can Help Baba the Cosmic Barber Come to America…! 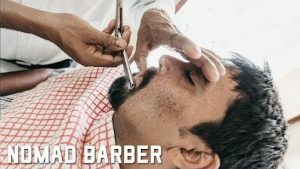 ASMR Barber is getting married... And wants is hosting a IndieGoGo campaign to fund a USA tour for India's ..
Leave it to the Nomad Barber to go ALL the way to Hong Kong to film a very British-styled shaving ritual..! 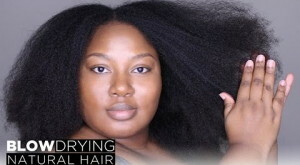 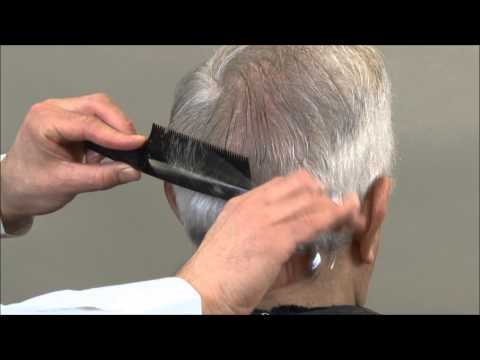 Comments Off on Do You Remember “Baba the Cosmic Barber”…? 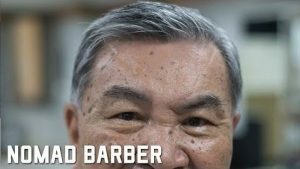 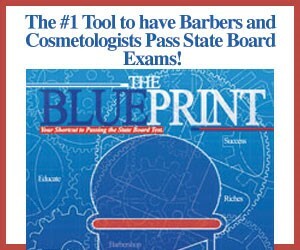 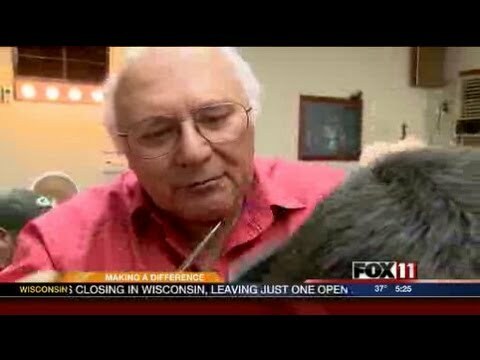 Do You Remember “Baba the Cosmic Barber”…? 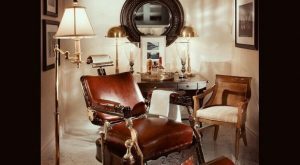 A flash from the past..! 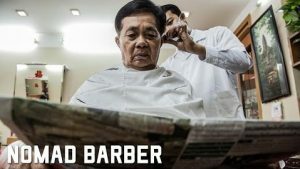 Baba rose to YouTube stardom a while ago with his unique barbering technique ..
Miguel & crew goes to Bangkok, Thailand to visit Three Brothers Barbershop and discovers a brand-new .. 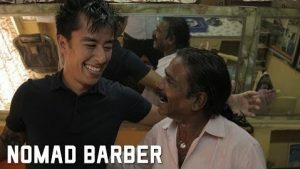 The Nomad Barber team uses great film footage and original music to set the mood as Miguel visits a barber .. 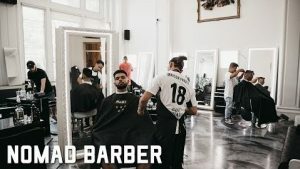 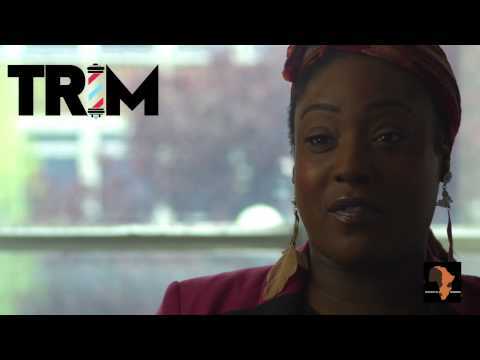 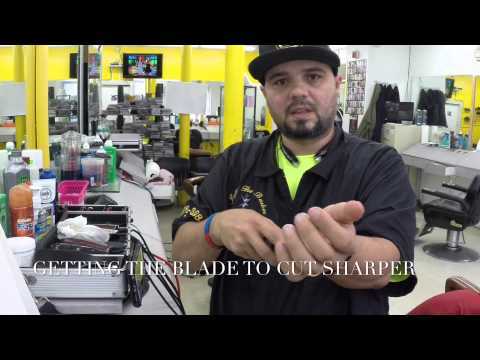 This video talks about London based barber training academy called The Legends. 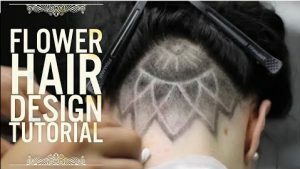 Comments Off on Cosmoprof Las Vegas 2016: Matt Beck Interviews The Schorem Barbers. 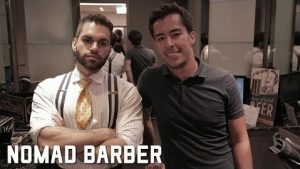 Cosmoprof Las Vegas 2016: Matt Beck Interviews The Schorem Barbers. 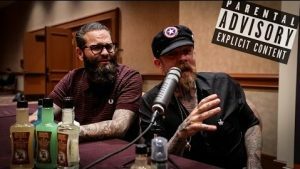 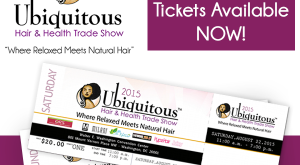 Matt talks frankly with this successful team about building a brand and community.